Workplace safety for New Zealand businesses is our number one priority and we are are proud to represent world leading brands at the cutting edge of pedestrian and forkhoist proximity detection and safe forklift monitoring. 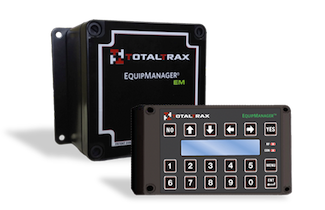 Our Equipment Monitoring products are world leaders in generating forklift safety, reduced damage, and an accident-free workplace. 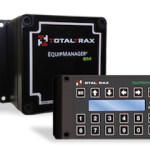 Mounted directly to your equipment, our Equipment Monitors ensure proper usage around the clock. 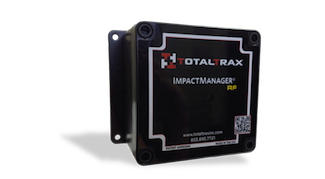 By capturing data on all aspects of operation and actually controlling some, Total Trax Monitors enable you to manage your operation like never before. 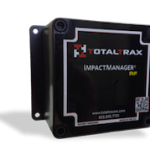 Operator accountability and quality of information increase, while costs due to accidents, misuse, and untimely maintenance and repair are reduced or eliminated and pedestrian safety ensured.